Thirsty? 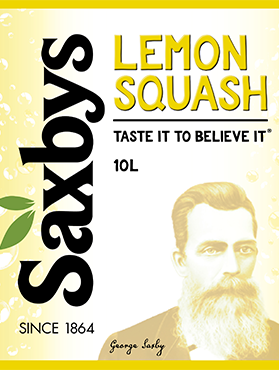 Then get yourself a bottle of Saxbys traditional style Lemon Squash. 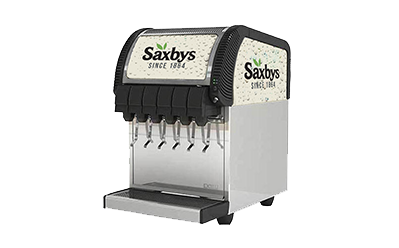 It’s a darn-good thirst-quenching classic!